Most read and most visited posts. Don't let Shin Splints get in the way. Make sure to follow me. 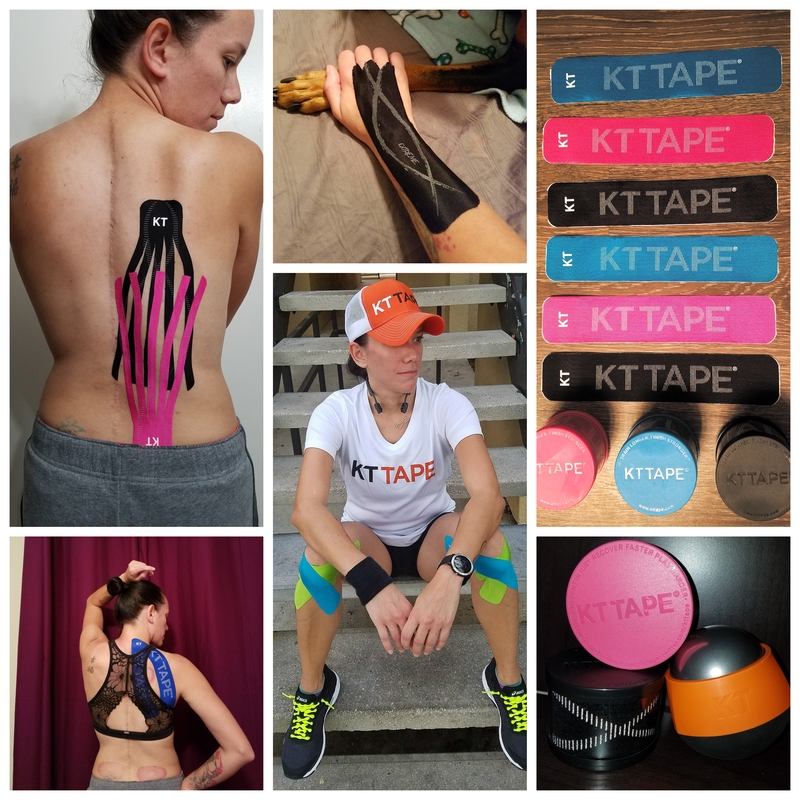 KT Tape reduces my chronic Scoliosis pain and inflammation. PRO Compression socks help relieve my Fibromyalgia pain.